Look forward to meeting with you in Las Vegas! ACCU will attend NACS Show in Las Vegas Convention Center from October 12 to 14. 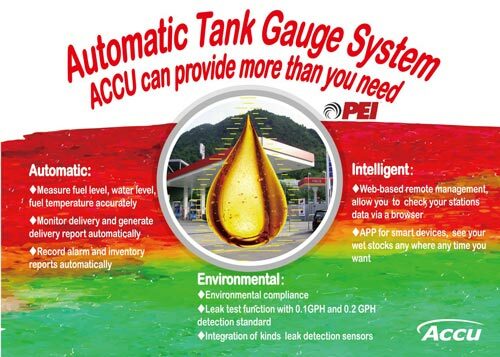 As a PEI member, ACCU has attended the Show many times. However, this year is different. We will not only attend, but exhibit. This is important step for ACCU to enter more oversea markets. Our booth number is 7008. We will bring something new for you. Look forward to meeting with you in Las Vegas. Next Article: Thanks for visiting our NACS Show booth!